Wow!!! Newly active Deluxe Office Building in Worth, IL. 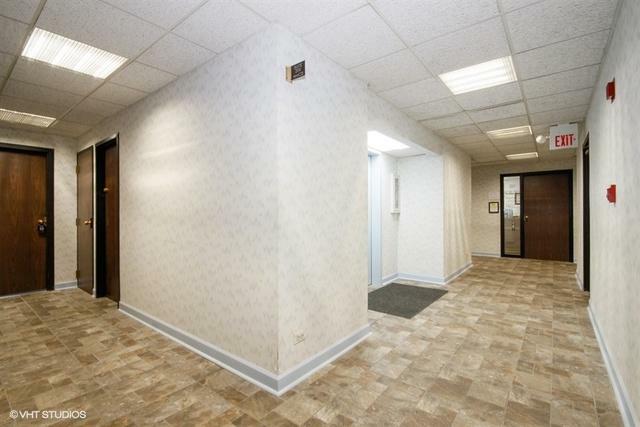 Towering 3 story updated executive office investment opportunity. 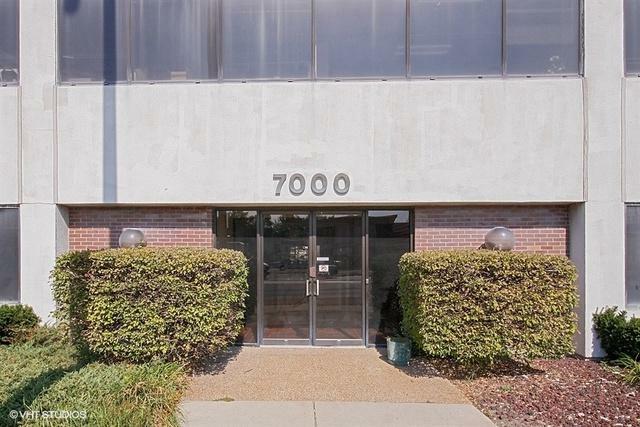 Recent upgrades include a new roof 2016, new fully remote programmed 75 ton Trane HVAC electric system 2012, new security around building and magnetic entrance system, new flooring in common areas. 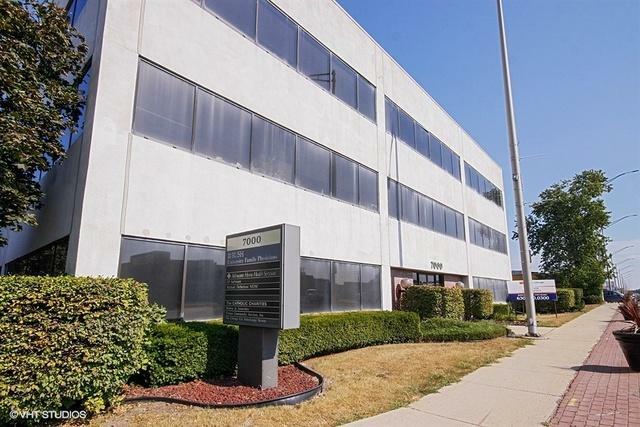 This professional maintained and operated "Profile Office Building" provides excellent investment power in a strategic location for medical, legal and professional tenants. Near Palos and Christ Advocate hospitals, 5 District Court House. I-294 at Harlem and Cicero and Metra Train short walk. Newly striped/sealed with Plenty of parking on and ancillary to the site. 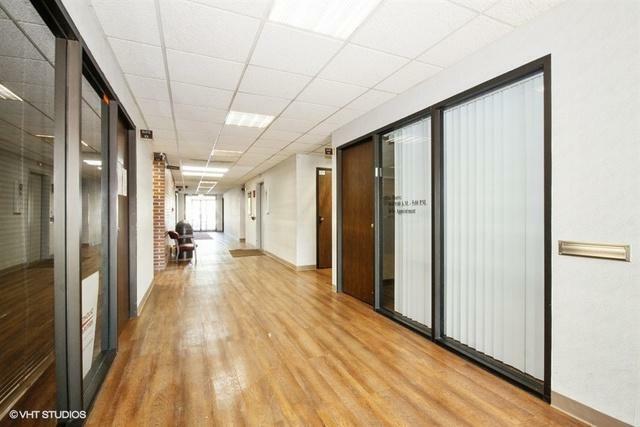 Reasonably priced with upsides for investors and owner occupiers alike. Financials are actual for 2017 expenses and 2018 present leases. Call today for a 10 year projected income/expense proforma. This investment is classy and smart. Great visability gorgeous property. call now!